Two private investigators look into a murder case to help their client secure an advantageous plea deal. First-degree murder (often abbreviated to murder 1) has the highest potential of punishment: life in prison (without parole) or death. The murder case in this article, as in many instances of first-degree murder, contains these elements: that the defendant, after deliberation and with intent, caused the death of another person. Several years ago, my then-PI partner and I investigated a murder 1 case where two men murdered a third during a “drug deal gone bad.” Our goal as defense investigators was not to obtain evidence to prove our client’s innocence, as he had already admitted that he’d committed murder. Rather, our investigation focused on obtaining evidence to support our attorney-client’s plea bargain negotiations with the D.A. Timing was critical: the sooner our attorney-client received investigative case details, the better his chances to 1) “flip” the client (flip refers to a suspect snitching on another suspect/person), and 2) negotiate a plea bargain with the D.A. First, let’s look at the history of the crime. The victim (“J”) met two men (drug dealers I’ll call “K” and “L”) in a softball field, located in a rural area, late at night to conduct a drug deal. All three were young (19-20 years old). J belonged to one gang, and K and L belonged to another gang, but these gangs were not rivals. In other words, there was no enmity between them. For several years, J had conducted numerous drug deals with K and L. At times he sold them drugs; other times, they sold him drugs. The three always met at home plate in this small softball park to do the drug deal. On this evening, J had brought $340 cash to purchase 3.5 grams of cocaine from K and L.
As J lay on the ground, injured from the beating but not mortally wounded, K pulled out a gun and said “This is payback, b—ch” and shot J in the leg, back, and head, the last shot killing J. An older man, who lived across the road from the softball field, heard the shots. Looking out his window, he saw a lemon-yellow Chevy Monte Carlo careening out of the softball parking lot and onto the two-lane road. He called 911. At that distance, he couldn’t read the license plate, but it was easy to describe the bright yellow car and the direction it was headed. Minutes later, local sheriff deputies pulled over the Monte Carlo. 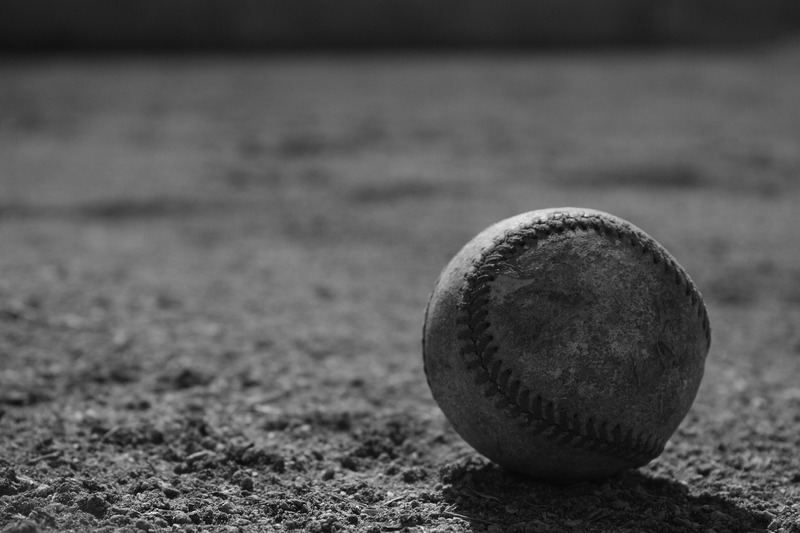 By this point, the dispatcher, based on the 911 call, had summoned paramedics to the park and the deputies, via radio, knew there was a decedent at home plate. The other deputy, at the passenger side of the car, gave the same order to the other young man. After arresting K and L for suspicion of first-degree murder, the deputies searched the Monte Carlo and found a handgun under the driver’s seat. K hired a defense attorney, who in turn hired us to conduct investigations. Our investigations included taking photos of the softball field/crime scene, interviewing residents in that area, obtaining the 911 tape, and so forth. Key, however, was the lawyer’s request that we thoroughly interview K about every detail of the events of that evening. Our past experience working for this lawyer had taught us that his desire for minutiae foretold his plan to flip K on L (in other words, getting K to snitch on L), which he would then use in negotiations for a plea bargain with the D.A. There’s an understanding in criminal defense: the first defense lawyer to bring a cooperating witness to the D.A.’s office gets the better deal for his/her client. K’s snitching on L could potentially mean K getting a lighter prison sentence. Using the details from our interviews with K, our attorney-client convinced K to flip against L. As he was the first to bring a cooperating witness (K) to the D.A.’s office, K got the better deal. After K presented his testimony about L’s misdeeds, the judge sentenced K to 16 years. At a separate hearing, the judge sentenced L to 38 years. 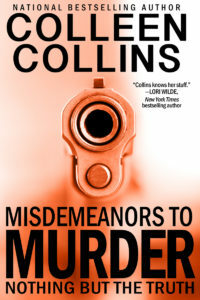 Colleen Collins is a private investigator, award-winning author, and co-writer of the blog Guns, Gams, and Gumshoes. Her next book, Misdemeanors to Murder: Nothing but the Truth, will be released in late 2017.